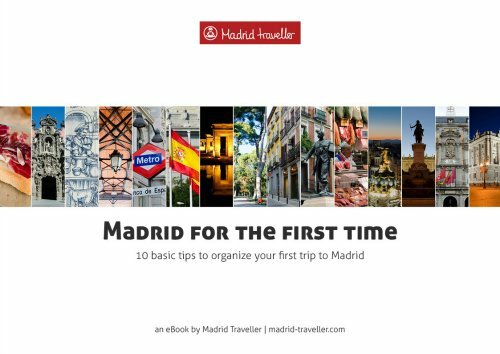 Madrid is a buzzing city all year round, but the rhythm and activities vary from one season to another. It is an appealing destination with something interesting going on no matter when you go. That being said, Madrid is such a diverse and multicultural city that it really depends on your preferences. 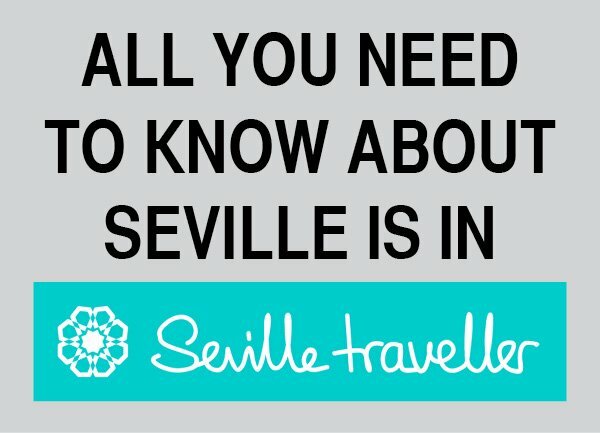 Whether you like warm temperatures and titillation or fresh air with no crowds, you will enjoy Madrid at any time. Additionally, temperatures are usually mild and it’s a pleasure to walk around the Madrid de los Austrias, the oldest part of town, or the Barrio de Salamanca where you can find the best shops. In June tourism starts to rise so you should expect some crowds at the most popular sights. Nevertheless, it won’t be as bas as in summer and if you still find more people than what you expected there are always tricks to avoid potential hordes. 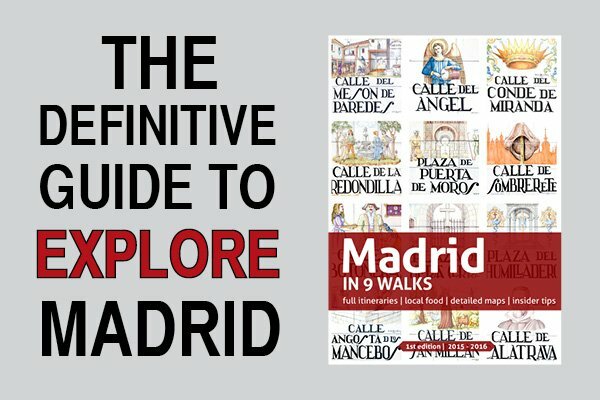 All in all, June and September are definitely the best months to travel to Madrid because of their amazing weather and incredibly long days. Winter is the slow season for visiting Madrid, with the exception of Christmas time when the city mutates into a frantic place – outsiders come to admire the street decorations and locals become crazy shopping everywhere. You may have a hard time finding a hotel room or an apartment, especially at the cheaper accommodations. And most sights, especially museums, have generally long lines to access (but you can still skip them!). Besides the end of the year, the off-season is a very attractive time to visit. The number of tourists is significantly lower, the lodging offer is large, and the airfares are more attractive. You can visit most of the places at a relaxing pace and room prices are at its bottom. Probably the only disadvantage to coming in the winter is that all the outdoor cafes (terrazas) are closed. This doesn’t mean you won’t be outside exploring the city during most of the day. While it’s true that the temperatures can be chill, it doesn’t go below freezing often. This is not the best time for visiting Madrid. It is during this period when most visitors come to the city for different reasons. The first one is school and work holidays. 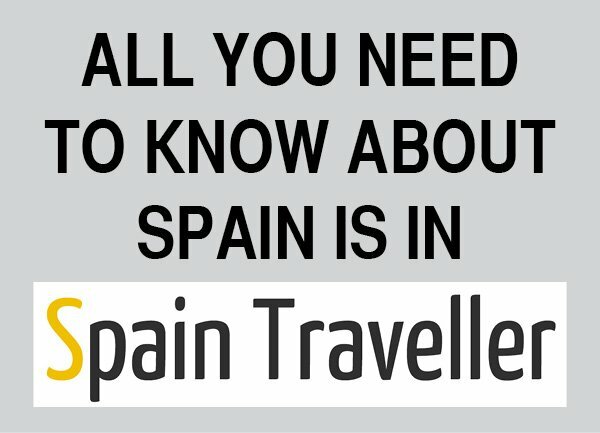 Bear in mind that not only tourists (whether they are backpackers or high budget travellers) choose this time of the year to travel, but you also need to know that Spaniards are also on holidays at that time of the year, especially in August. So people from other parts of Spain come to Madrid to visit, and Madrileños go on holiday meaning that many shops, bars and cafés are closed. The second one is the nice summertime weather. Madrid’s weather is particularly dry and there won’t be any rainfall except for a couple of summer storms. Days are extremely sunny, but also very hot with temperatures often breaking 35ºC (95ºF). Actually, it is advisable to avoid being outside at midday and early afternoon. Have a look at the weather. Madrid has a nicer weather than most European capitals but summers can be quite hot. During off-season airfares and hotel rates are considerably lower. Also, the cultural program (exhibitions, performing art events) is at its peak. If you are still unsure about your trip dates, have a look at the month-by-month events calendar. 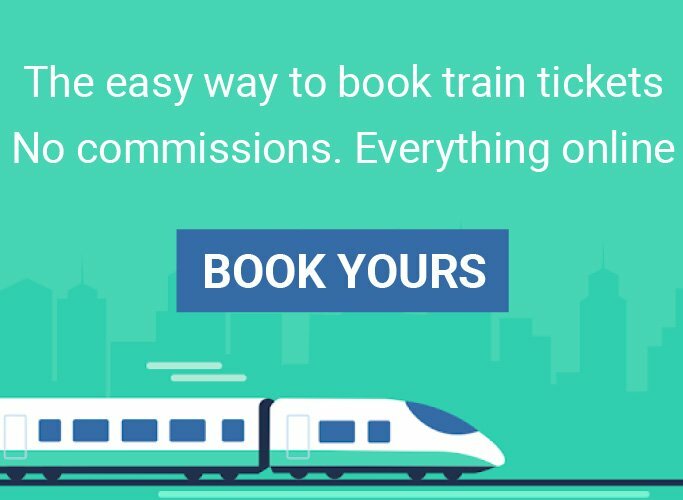 It details annual special events, holidays and insider top picks –those you won’t find on regular tourist guides or at your hotel’s lobby.